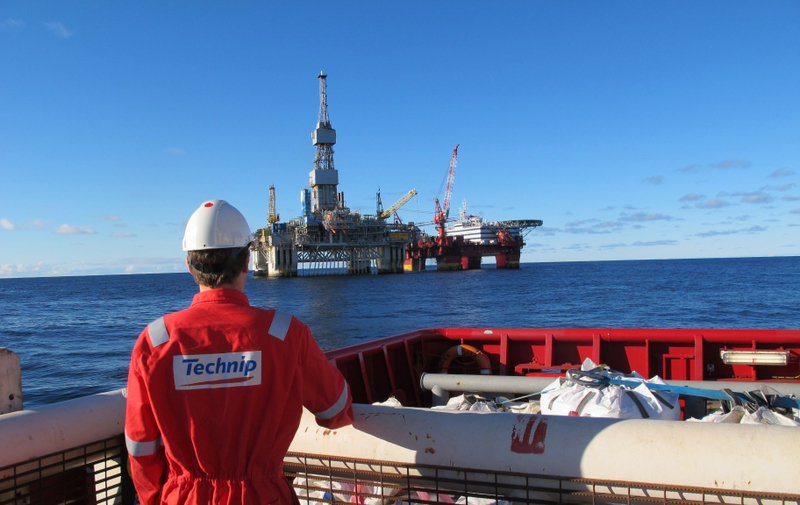 Every quarter post results and ahead of the quarterly results announcement, Technip will collect financial estimates from the sellside equity analysts currently covering the company. The consensus is calculated as a simple arithmetic average of forecasts made by these financial analysts, which is subject to change (please see Analyst Coverage). This is a simplified analysts consensus summary. For more details, please contact our Investor Relations team at Investor-Relations@technip.com. The information above is a non-exhaustive summary of estimates made by sell-side analysts who cover Technip and contribute to the quarterly consensus. These estimations were compiled by Technip and are provided for information purposes only. Technip cannot guarantee that these estimates are the analyst's latest estimates. The presence of this consensus on Technip's website does not constitute validation or approval of the estimates presented, or of any element thereof, by Technip. This information is not and cannot be construed as an invitation or a recommendation to buy or sell securities or to conclude any transaction of any kind. Consensus on Technip's financials results is also available from other sources, such as Bloomberg and Thomson Reuters I/B/E/S.